Specific pannier holder for MONOKEY® side cases. 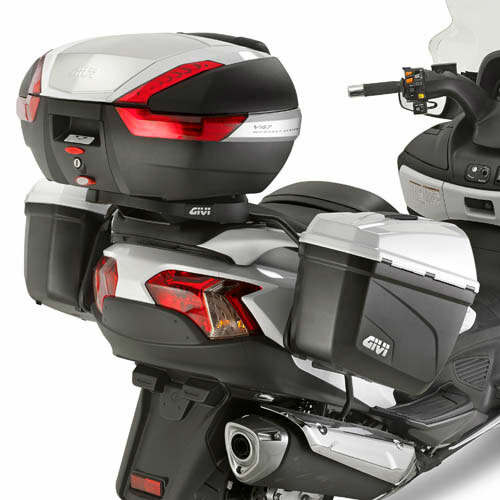 It can be mounted only with the specific rear rack SR3104. You can only mount cases MONOKEY® E21 CRUISER and E22.